Amazon effectively licensed the Alexa client software that is part of the Echo smart speakers that they sell for third parties to use. This opens up a path for these third-party companies to design smart speakers and similar products to work with the Alexa voice-driven assistant ecosystem. 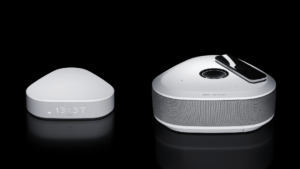 This kind of licensing opens up paths towards innovation and one of the first fruits of this innovation was Sonos offering a smart speaker that worked with multiple voice-driven home assistant platforms that they licensed. But I will be talking about another approach that links the traditional fixed-line telephone to the smart speaker. 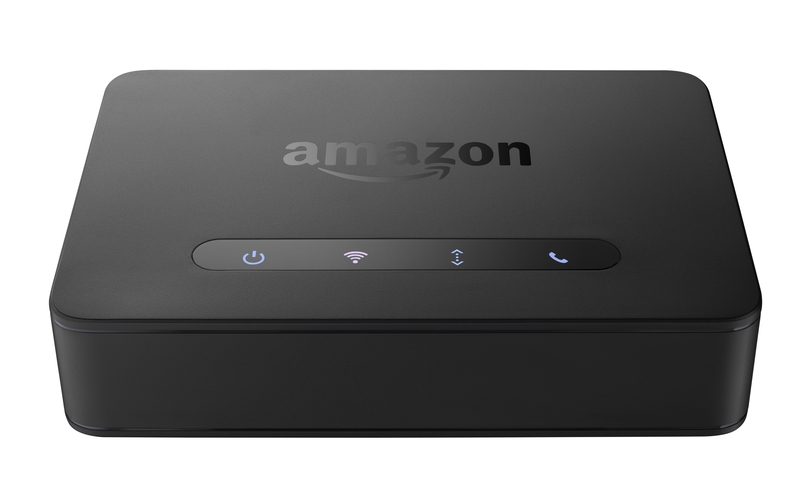 When faced with Google offering telephony functionality in their Home speaker, Amazon one-upped them with the Echo Connect box. 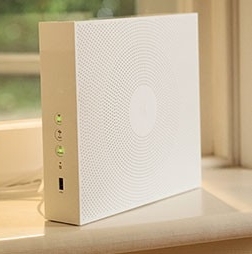 This box connects to your home network and your fixed telephone line so you can make and take telephone calls through the traditional fixed telephone service or its VoIP equivalent using an Echo smart speaker or similar device. The device had to connect to the telephone socket you would connect the traditional telephone to as though it was an extension telephone and if you implemented a VoIP setup using a VoIP-enabled router, you would connect it to the telephone-handset port on this device. Now Gigaset Communications, a German telecommunications company who is making innovative telephony devices for the European market, has approached this problem in a different way. Here, they have premiered the Gigaset L800HX smart speaker that works on the Alexa ecosystem. But this uses functionality similar to the Amazon Echo Connect box but by working as a DECT cordless handset. The Gigaset L800HX can be paired up with any DECT base station or DECT-capable VoIP router to become a telephony-capable smart speaker. It is exploiting the fact that in competitive telecommunications markets in Continental Europe, the telcos and ISPs are offering multiple-play residential telecommunications packages involving voice telephony, broadband Internet and multiple-channel TV service on fixed and/or mobile connection. Increasingly the fixed-line telephony component is provided in a VoIP manner with the carrier-supplied home-network router having VoIP functionality and an integrated DECT base station along with one or two FXS (telephone handset) connections for this service. This is due to use of dry-loop xDSL, cable-modem or fibre-optic technology to provide this service to the customer and a drift away from the traditional circuit-based telephony service. Onboarding this speaker requires you to interlink it to your Wi-Fi home network and your DECT-based cordless base station or VoIP router. Then you also set it up to work with the Amazon Alexa ecosystem using the Amazon app or Webpage associated with this ecosystem. A separate Gigaset mobile-platform app provides further functionality for managing this device like synchronising contacts from your mobile or DECT base-station contacts list to the Amazon Alexa Calling And Messaging service. 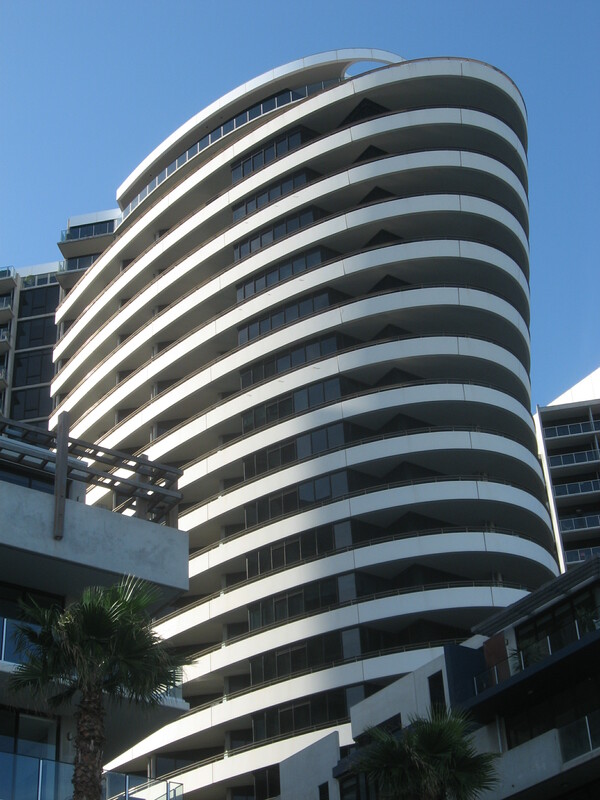 It provides all the other expectations that this service offers like the Drop In intercom function. Let’s not forget that this device can do all the other tricks that the standard Echo can do like play music or manage your smart home under command equally as well. The German-speaking tech press were raving about this device more as tying in with the current state of play for residential and small-business telecommunications in the German-speaking part of Europe. They also see it as a cutting-edge device combining the telephony functionality and the smart-speaker functionality in one box that fits in with the Continental-Europe ecosystem tightly. Here, it is another example of what the licensing approach can do for an ecosystem like Amazon Alexa or Google Assistant. This is where there is an incitement for innovation to take place regarding how the products are designed. Google is trying out a product-differentiating idea of using celebrity voices as an optional voice that answers you when you use their Google Assistant. This practice of using celebrity voices as part of consumer electronics and communications devices dates back to the era of telephone answering machines. Here, people could buy “phone funnies” or “ape tapes” which featured one-liners or funny messages typically recorded by famous voices such as some of radio’s and TV’s household names. It was replaced through the 90s with downloadable quotes that you can use for your computer’s audio prompts or, eventually, for your mobile phone’s ringtone. Now Google has worked on the idea of creating what I would call a “voice font” which uses a particular voice to annunciate text provided in a text-to-speech context. This is equivalent to the use of a typeface to determine how printed text looks. It also encompasses the use of pre-recorded responses that are used for certain questions, typically underscoring the particular voice’s character. The technology Google is using is called WaveNet which implements the neural-network and machine-learning concept to synthesise the various voices in a highly-accurate way. But to acquire the framework that describes a particular voice, the actor would have to record predefined scripts which bring out the nuances in their voices. It is part of an effort to provide a natural-sounding voice-driven user experience for applications where the speech output is varied programmatically such as voice-driven assistants or interactive voice response. At the moment, this approach can only happen with actors who are alive and can come in to a studio. But I would see WaveNet and similar technologies eventually set up to work from extant recordings where the actor isn’t working to a special script used for capturing their voice’s attributes, including where the talent’s voice competes with other sounds like background music or sound effects . By working from these recordings, it could be about using the voices of evergreen talent that had passed on or using the voices that the talent used while performing in particular roles. Google is presenting this in the form of a special-issue “voice font” representing John Legend, an actor and singer-songwriter who sung alongside the likes of Alicia Keys and Janet Jackson. Here, it is being used as a voice that one can implement on their Google Home, Android phone or other Google-Assistant device, responding to particular questions you ask of that assistant. Amazon and others won’t take this lying down especially where the voice-driven assistant market is very competitive. As well, there will be the market pressure for third parties to implement this kind of technology in their voice-driven applications such as navigation systems in order to improve and customise the user experience. Some European companies are working on their own voice-driven assistant platforms. At the moment, Movistar and Free have platforms that are part of their triple-play set-top-box services while the BMW Group are working towards one for the automotive context. 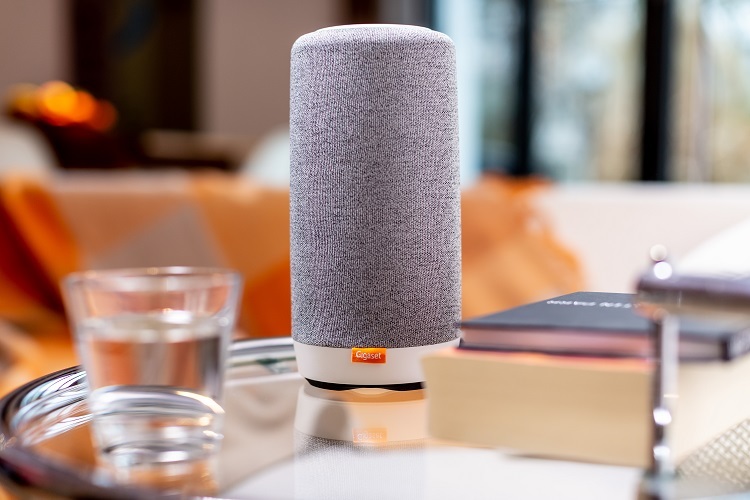 But Orange who have a foothold in France and Spain as far as multiple-play telecoms services are concerned are intending to release a voice-driven smart speaker known as Djingo. It is an alliance between themselves and Deutsche Telekom but will integrate Amazon Alexa technology. The French will benefit from Djingo in the European Spring of 2019 while the Spanish will benefit later in the year. On this site, I have called out for the European tech firms to work towards one or more highly-capable voice-driven assistant platform that can effectively compete with Alexa, Cortana, Google Assistant and Siri. It is also about having the European voice-driven assistant platforms work towards European values such as a competitive market, end-user privacy and service transparency, including having the data kept on European soil. But the problem with Orange’s and Free’s deployment is that they are implementing Amazon’s technology rather than creating their own technology. This may be to avoid the so-called “Video 2000” problem where Philips and Grundig developed a highly-capable videocassette platform. But this platform, only adopted by some European names, didn’t succeed due to the popularity of the affordable VHS platform. In this case, most of the videocassette recorders based on the Video 2000 platform were sold in to the European markets and most of that platform’s marketing was focused within Europe. This is compared to a large number of commercial passenger airlines maintaining the European-built Airbus aircraft in their fleet alongside American-built Boeing aircraft. If a European voice-driven assistant platform is to succeed, it has to be offered around the work as a viable competitor to what Silicon Valley offers but with the values Europeans cherish. This is because there are consumers, service providers and enterprises who also underscore these values and want to benefit from AI-driven voice assistant software. As I have said before, the European Commission could encourage the development of European-based IT that honours the European values and market it around the world. This is rather than always engaging in court battles and antitrust investigations to deal with Silicon Valley’s market dominance. Amazon are releasing a Windows 10 native app that serves as a gateway to their Alexa voice-driven home-assistant ecosystem. 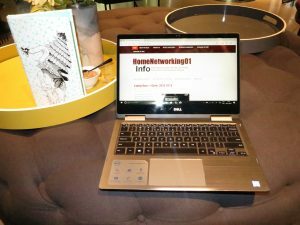 Initially this was a very limited release that was preinstalled on certain computer ranges like Lenovo’s Yoga laptop range, but they are making it generally available through the Microsoft Store in the USA. This means you could install it on any Windows 10 desktop, laptop or 2-in-1 rather than having to buy one of the certain computers that come with this function if you want to speak to Alexa through that computer. 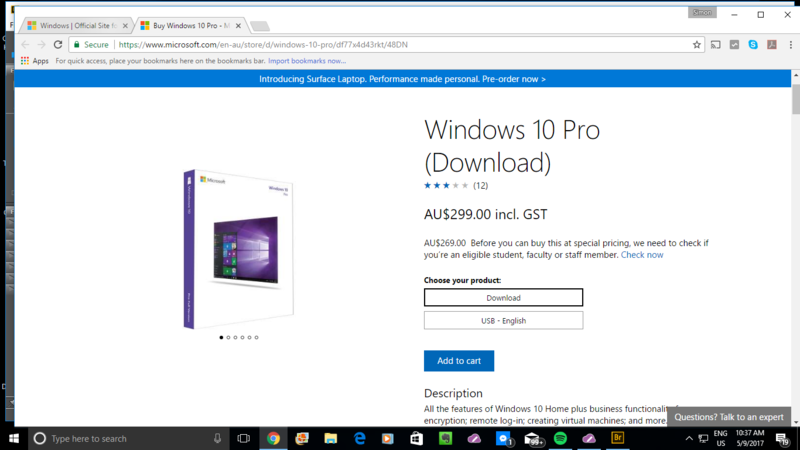 It will be targeted for any regular computer that is running Windows 10 as long as it has a microphone and the usual keyboard. There will be the ability to invoke Alexa through a keyboard shortcut or to click / tap the Alexa button within the app. The “Wake On Voice” functionality where you can speak the “Alexa” keyword to invoke Alexa will be available on some supported computers. At the moment, the Amazon Alexa native app for Windows 10 doesn’t provide the kind of management that its iOS or Android mobile-platform brethren provide. This means that you will have to use the Alexa management Web page to manage the Skills available to your Echo devices or the smart-home ecosystem that they are part of. The other question that may be raised by Amazon as part of developing the Alexa app further is whether the Alexa app will provide a visual interface of the “Echo Show” kind for those skills that have visual abilities. It may be seen as a further direction for third-party Alexa-platform devices to answer the Google Assistant (Home) platform. I would expect that these features will come through in newer versions of this app. Similarly I would expect that this app would be rolled out in to all of the markets that Amazon has established the Alexa / Echo ecosystem in to over time. The Alexa app is part of a strong effort by the two Seattle-based IT giants to provide a strong partnership between their efforts i.e. the Windows desktop operating system for Microsoft and the Alexa voice-assistant / smart-home ecosystem for Amazon. This effort was initially represented through the availability of “pathway” skills between Microsoft’s Cortana and Amazon’s Alexa assistants. It is with the ability also to provide the necessary abilities to users to interlink their user accounts on each of these services for transparent operation. It could be seen to be about Microsoft dumping the Cortana assistant’s home-automation roles. Or it could be about Amazon and Microsoft to fuse together their voice-driven assistants in a manner to build a highly-strung Seattle-based voice-driven assistant platform to take on what is being offered by Silicon Valley. 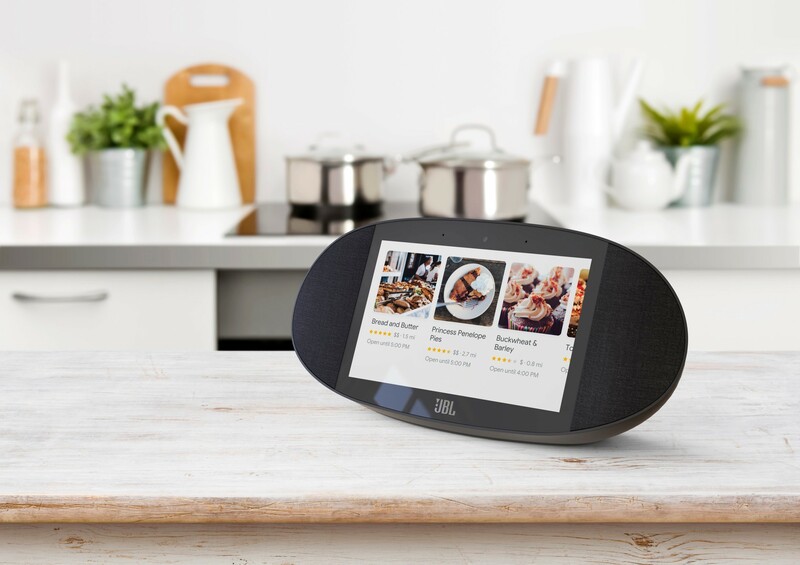 Google recently launched their Home Hub smart display which is a “first-party” effort to offer more that what their Google-Assistant-based third-party smart displays offer. This included multiroom audio functionality with Google’s Chromecast, Home smart speakers and other similar devices; Live Album display for the Google Photos application; tight integration with the Nest Hello smart doorbell; a dashboard user interface for your compatible Internet-of-Things devices on your home network; amongst other features. But they have started rolling out extra software code to third-party Smart Display manufacturers to open up these extra features to their Google-based smart-screen devices. 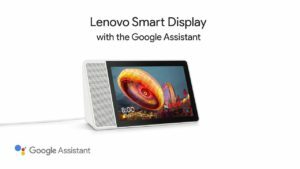 The first of these to benefit from this update are the Lenovo Smart Displays which will benefit from a firmware update (version 3.63.43) to be rolled out from October 22nd 2018. The firmware will be automatically updated in your Lenovo Smart Display and you can check if it is updated through the Settings menu. Here, you have to “swipe up” from the bottom of your Lenovo Smart Display’s screen to expose the Settings icon, which you would tap to bring up the menu. The question that will surface for others with similar Google-based smart displays like the JBL Link View would be if and when the display’s manufacture will roll out the firmware update for their devices. It is something that is similarly happening with the Android mobile-device platform where the Google first-party devices have that latest software updates and features first while third-party devices end up with the software a few months later. This is ostensibly to allow the device manufacturer to “bake in” their user interface and other features into the package. But could the Google-based Assistant / Home platform simply end up as the “Android” for voice-driven smart-display devices? 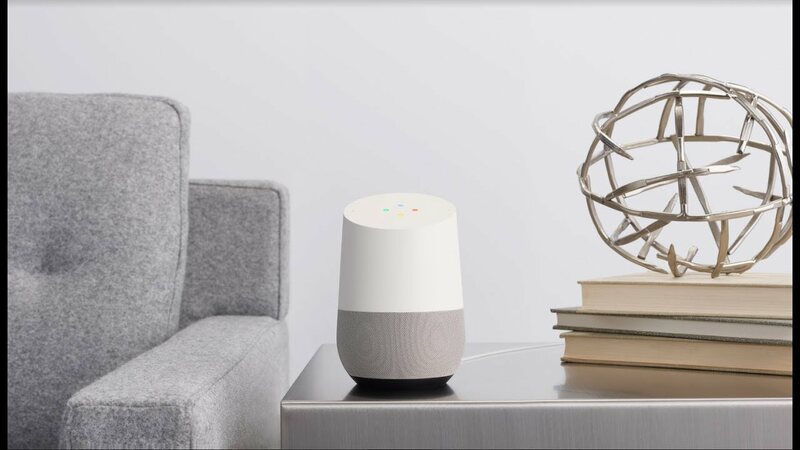 Google recently enabled their Assistant and Chromecast platforms to support network-based multiroom audio through compliant audio devices. This has the facility to stream selected online audio sources to the audio devices that work these platforms and permits the use of logical groups as well as party-mode playback of the same source across the multiple devices in that group. Amazon initially let out an Alexa application-programming interface to permit multiroom audio play across multiple Echo or Alexa-compatible devices. This initially supported logical groups and party-mode playback of the same source across devices in a logical group. But they one-upped Google by adding extra functionality to their Alexa API for multiroom audio including the ability to set up a stereo speaker pair or allow a speaker to be a member of two groups. 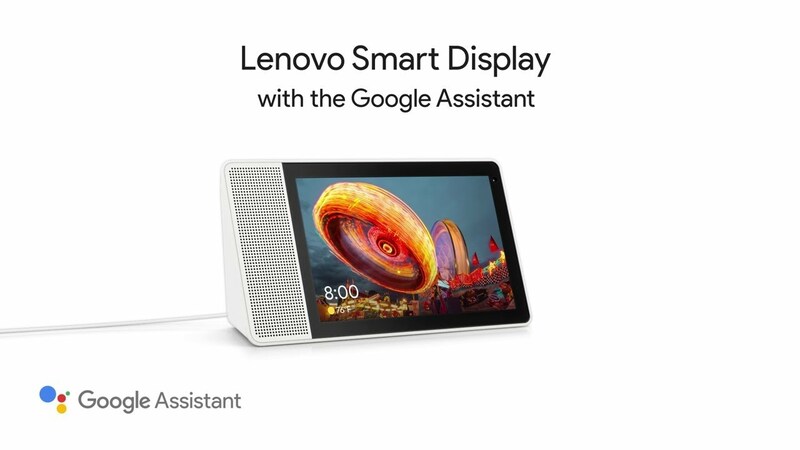 It is in conjunction with a newer Echo Show device answering the Lenovo Smart Display that is based on Google’s Home Platform. 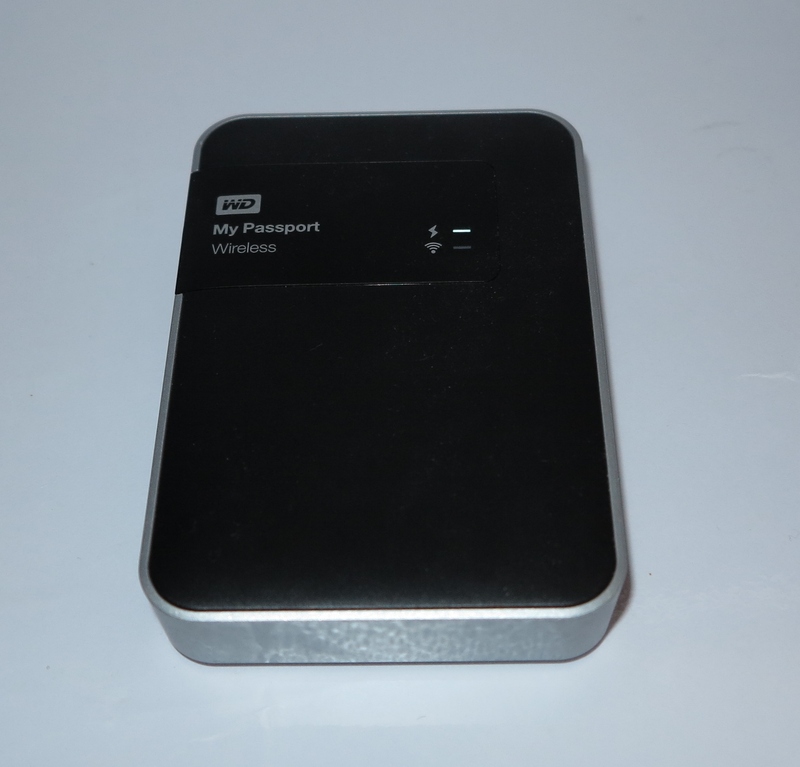 As well, Amazon had just unveilled new hardware under their brand to take advantage of these new capabilities. 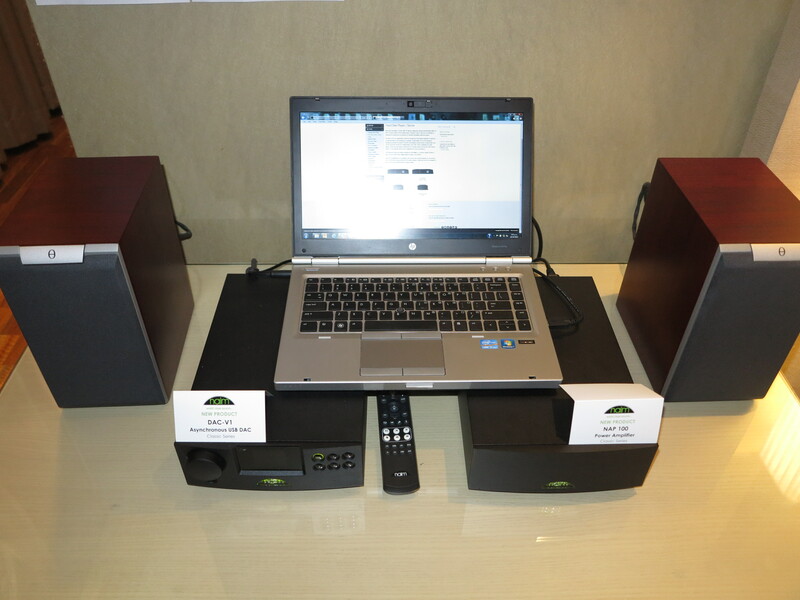 One of thse is the Echo Sub subwoofer that can be set up to work alongside a single Echo speaker or a pair of Echo speakers set up to work as a stereo pair for wider stereo separation. 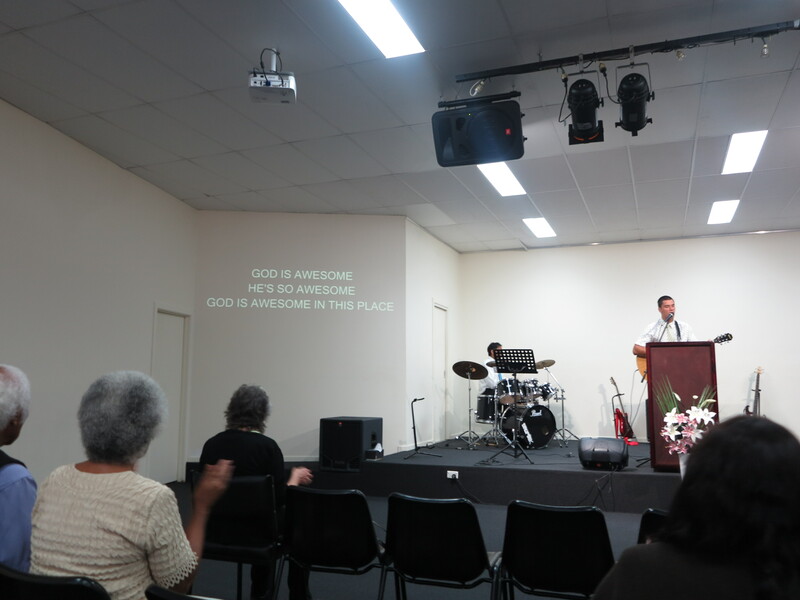 It is about adding that bit of extra bass kick to the sound that comes out of those speakers. Then the Echo Dot and Echo Plus speakers have been revised while an Echo Input device was unveilled to put all its audio output via a a connected speaker or sound system. 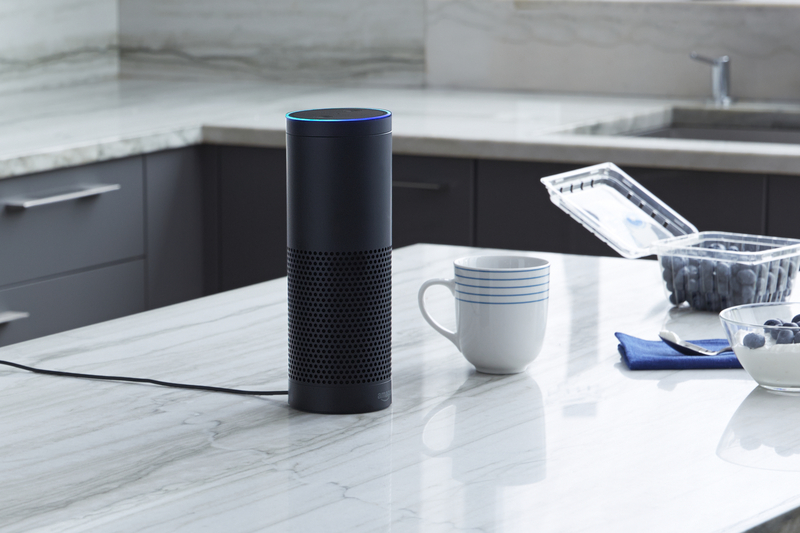 To connect your favourite hi-fi system to the Amazon Alexa infrastructure, Amazon offered the Echo Link devices which just exist to stream audio content. Both of these connect to the equipment via an analogue RCA line-level connection or an SPDIF digital connection which can be coaxial or optical. They also have both a digital and analogue input connection, perhaps to pass audio devices through the connected sound system, but I am not sure if these devices can stream an audio source in to the Amazon Echo setup that you have established. The Link Amp variant has an integral power amplifier in order to play the music content through your existing passive speakers. A question that may surface as Amazon rolls the enhanced network multiroom audio functionality across the Alexa platform is whether third-party devices could benefit from these new functions. As well, could Google answer Amazon by offering the extra feature and more for their Home platform especially if they run a range of smart speaker products under their own label? It could simply be the sign of things to come as both Amazon and Google duke it out for the voice-driven home assistant market. I have been pushing for the idea of European firms answering what Silicon Valley offers but applying European values to these offerings. Here, it’s like the rise of Airbus and Arianespace from France answering the USA’s leadership in the aerospace industry. I was calling this out because the European Commission were always worried about the way the popular Silicon-Valley-based online services, especially Google, Amazon, Facebook and Apple were doing to European personal and business values like democracy, competitive markets, user privacy and transparency. Their typical answer was to either pass more regulations or litigating against them in the European court system. But they could easily encourage European companies to offer online services that underscore the European mindset through, for example, business-development assistance. It is something that is slowly happening with the rise of Spotify, the leading world-wide jukebox, rising from Sweden. There is also a persistent effort within France to answer YouTube with a peer-to-peer video-streaming service. Now BMW have stepped up to the plate by working on a voice-driven assistant which will initially be focused towards the automotive space. But they intend to take it beyond the vehicle and have it as a European competitor to Alexa, Siri, Google Assistant or Cortana. But I would say that even if they don’t get it beyond the car dashboard, they could establish it as a white-label platform for other European tech firms to build upon. This could lead to the creation of smart-speaker products from the likes of Bang & Olufsen or TechniSat that don’t necessarily have to run a Silicon-Valley voice-driven assistant platform. Or Bosch or Electrolux could work on a “smart-home” control setup with a voice-driven assistant that is developed in Europe. The news cycle that you hear in the USA has been primarily focused on bad news especially with what President Trump is up to or some natural disaster somewhere around the world. It is a very similar issue that is happening around the world. A common issue that is drawn out regarding this oversaturation of bad news is that it can bring about fear, uncertainty and doubt regarding our lives with some entities taking advantage of it to effectively manipulate us. Some of us follow particular blogs or Facebook pages that contain curated examples of good news that can break this monotony and see solutions for the highlighted problems. But Google is extending this to a function they are building in to the Google Assistant platform with stories that are curated by people rather than machines and, in a lot of cases, derived from a variety of media sources. But this is facilitated by the Solutions Journalism Network non-profit which is more about solution-focused media coverage. Of course, there will be the doubters and skeptics who will think that we aren’t facing reality and are dwelling in the “Hippie Days” and the “Jesus People” era of the 1960s and early 1970s. But being able to come across positive solutions for the various problems being put forward, including people working “outside the box” to solve that problem can inspire us. 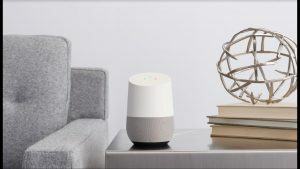 This is a feature is offering on an experimental basis through the USA only and can be used on your Google Home or other Google-Assistant devices. But as this application is assessed further, it could be easily made available across more countries.